Plastic enclosure vs Stainless Steel Enclosure: Which one is the right enclosure? In any business, it is important to be cost efficient in choosing the right material in purchasing or manufacturing electrical enclosures. Gaining the right knowledge in different types of materials gives you and edge in optimising your business processes and it helps you to avoid any catastrophic system collapse that can cause to delays in your production output. To have an adept knowledge in different materials used in making electrical enclosures can save a lot of time, possible costs and loses, and ultimately customer loss. With this in mind, different application calls for different types of enclosure materials. There is no one material fits all application but it is important to consider several aspects such as: cost, durability, and environmental safety. The materials we are going to look here are the plastic and stainless steel enclosure and their benefits. It can protect valuable electronic or non-electronic equipments form harsh and extreme applications. Plastic is one of the widely known electrical insulators and because of this, plastic popular as an engineering material. If there is a concern for electrical shortages for any equipment, it provides a certain level of degree of protection for the user. 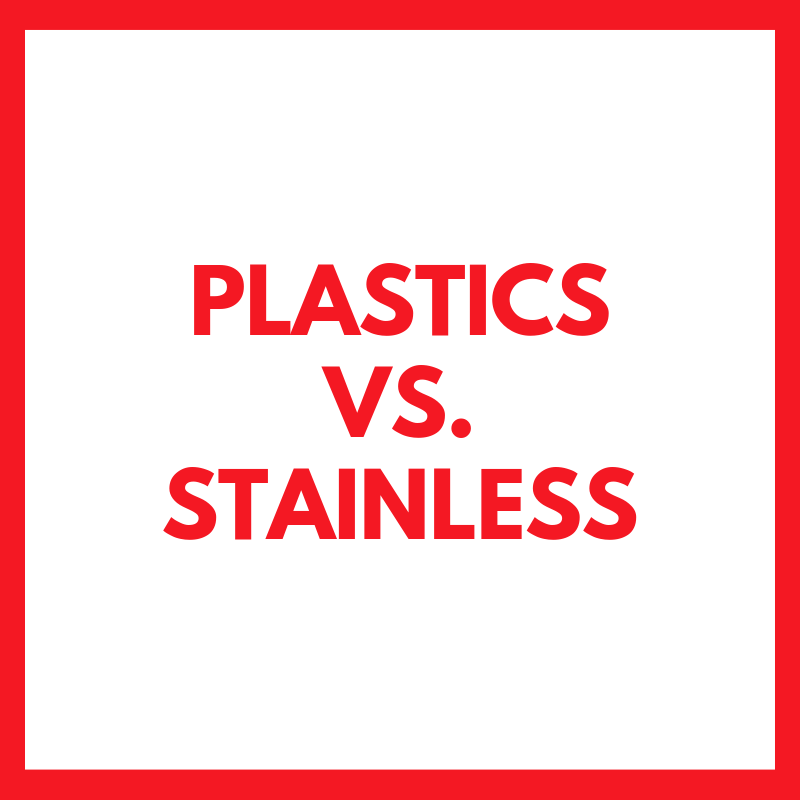 Unlike stainless steel, plastic is cheaper when it comes to raw material cost. In addition to this, electrical enclosures made of plastic is lighter compared to metal thus it is cheaper in transportation costs. Also, unlike any other steel cabinets, plastic enclosures does not need additional coating of material to avoid corrosion because in itself, it is already corrosion resistant. In addition to this, plastic enclosures allows the passage of RFI and EMF waves thus making it as a perfect option for electrical equipments in telecommunication companies. If there is a need for outdoor application, plastic enclosures can also be made with polycarbons that helps it to withstand severe weather conditions. Aluminum vs Stainless Steel – Which One is Better?